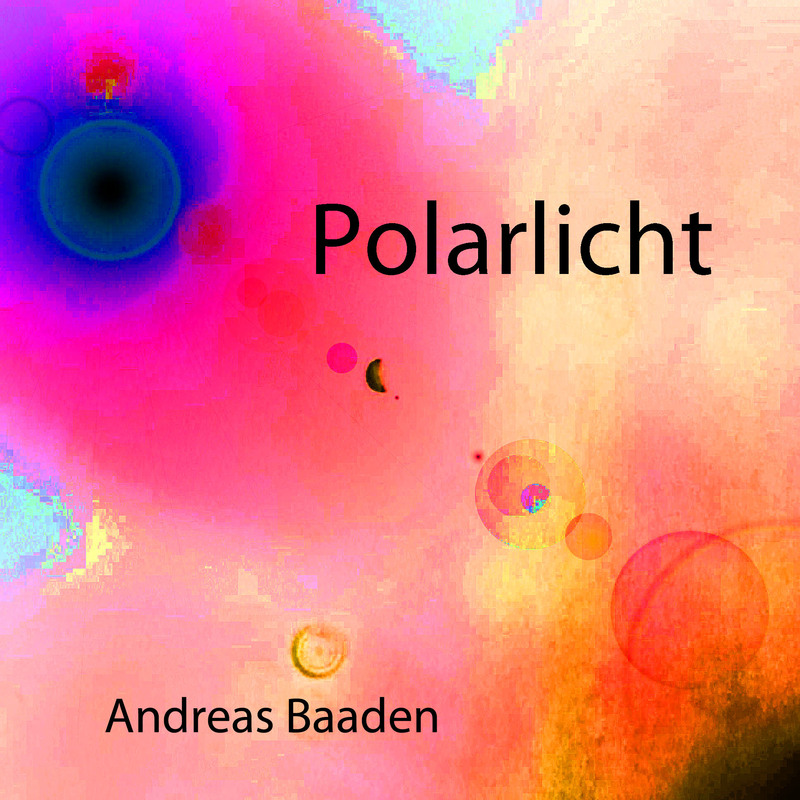 My album “Polarlicht” is available again on iTunes. It is re-issued by Rebeat. More online shops will follow!